Amy (from This Mama’s Life) is gonna have a little girl! She teamed up with the fabulous Trista (from Andersons Angels) to host a huge Ultimate Baby Shower! They are offering a huge prize package of baby, and mama products to one lucky winner! Already they have a prize package worth over $500 and they are still signing on sponsors! Additional links may be purchased at $3 each and include: Facebook, Twitter, Instagram, Pinterest. Host pages can be purchased for $5 each. Blogger Referral Prize – the blogger who refers the most sign-ups will win a $10 amazon.com gift card. Remind everyone to put you as the person who referred them! Announcement Post Prize – There will be a $10 amazon.com gift card for one winner, chosen from all the bloggers who post an announcement on their blog. Everyone who posts about the event will be entered into the random drawing. If you have decided to sign up, go fill out the FORM here. OH! 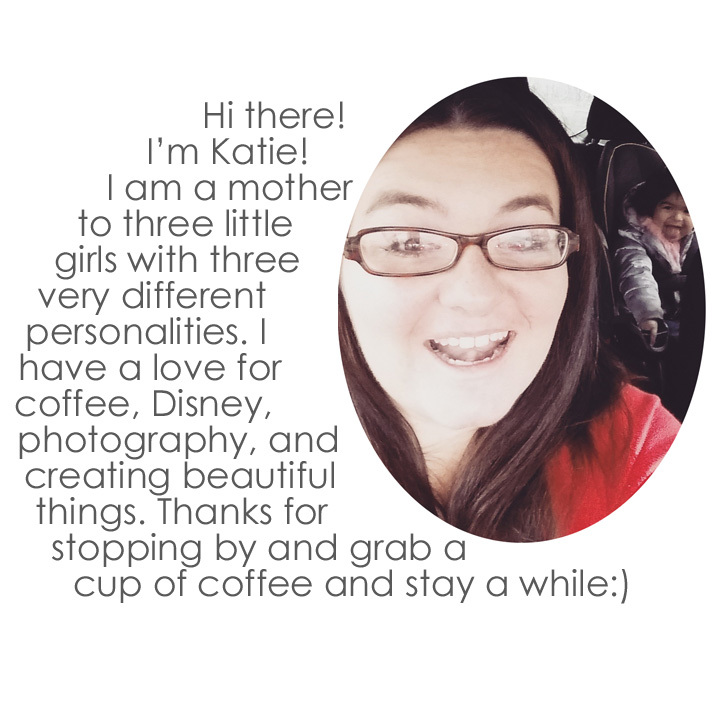 and don’t forget to put me, Katie @3wittlebirds as the person who referred you! If you want the code for the button, let me know in the comments below and I’ll make sure you get it for your post. The html will be sent out Wednesday, February 26th, 2014 and your post must be up and live by noon on Monday, March 3rd, 2014. There will be ONE reminder email sent out to people running late, but if you don’t get your post up by noon on March 3rd, your links will be removed from the entries! So, go check out that form and sign up! don’t forget who referred you! If you have questions you can contact me or you can contact Amy at misavings@ymail.com.